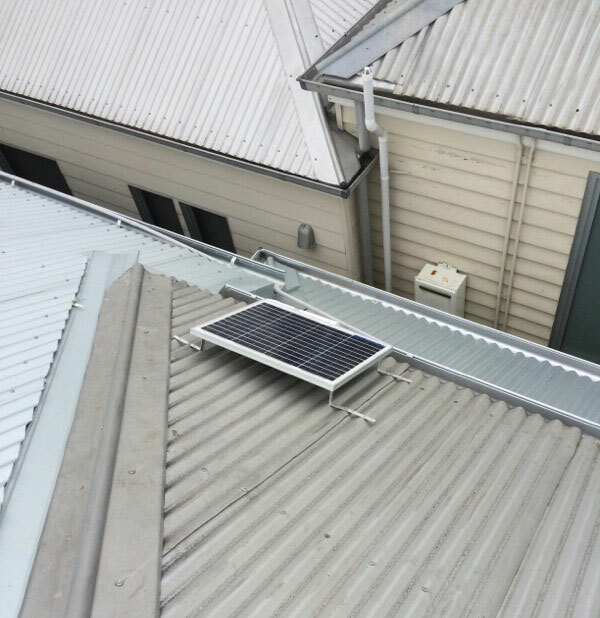 illume™ Shaftless™ Solar Skylight Systems add the ambience of natural looking light, similar to traditional skylights, but without the challenge and expense of modifying the roof cavity and the need to install a light shaft or flexible tube. 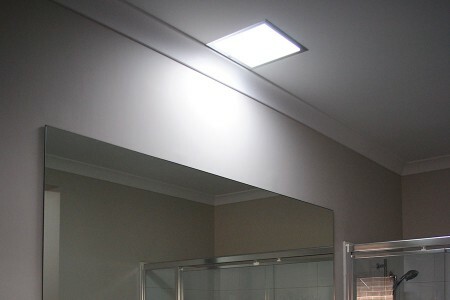 illume™ offers a range of possibilities for home renovators who can now create beautiful ambient light in areas where traditional skylights can’t be fitted. 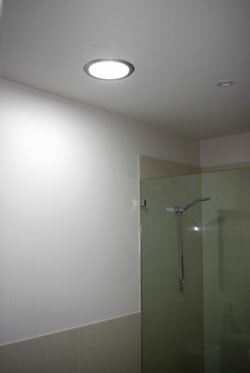 illume™ automatically comes to life and adjusts itself as the sun makes its way across the sky. 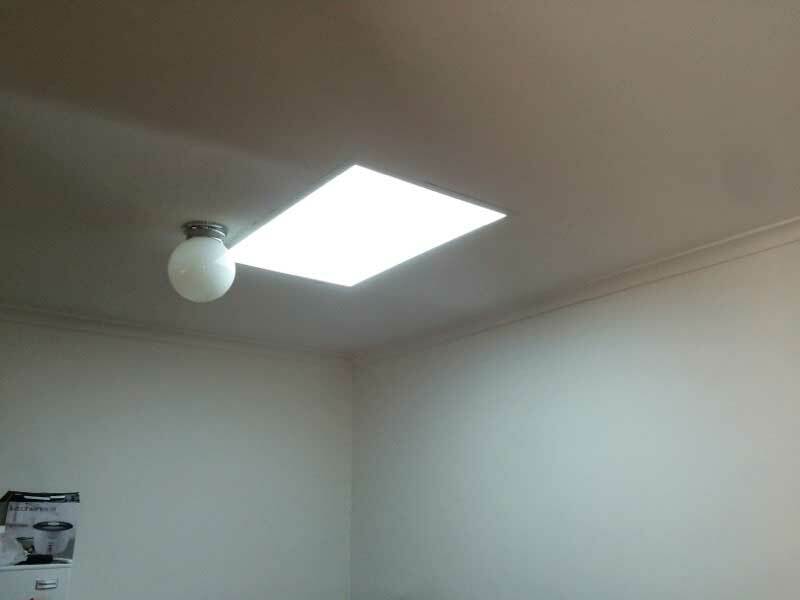 As with traditional skylights, the light emitted from an illume™ system is also affected by the presence of sunlight, cloud cover or overcast conditions creating the feeling of harmony between external and internal lighting conditions.